 Scott Young, DDS Contents Gayle Y.
Gayle came to us with chipping on her anterior teeth and had teeth staining. She felt like her bicuspids were too prominent and that she would like some cosmetic dentistry to help heal her smile. 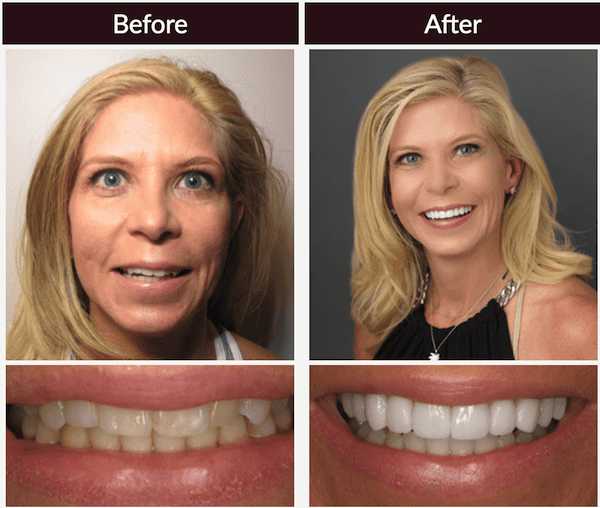 In order to make her the smile she always wanted we gave her sedation dentistry and ten upper porcelain restorations to protect her teeth from chipping.